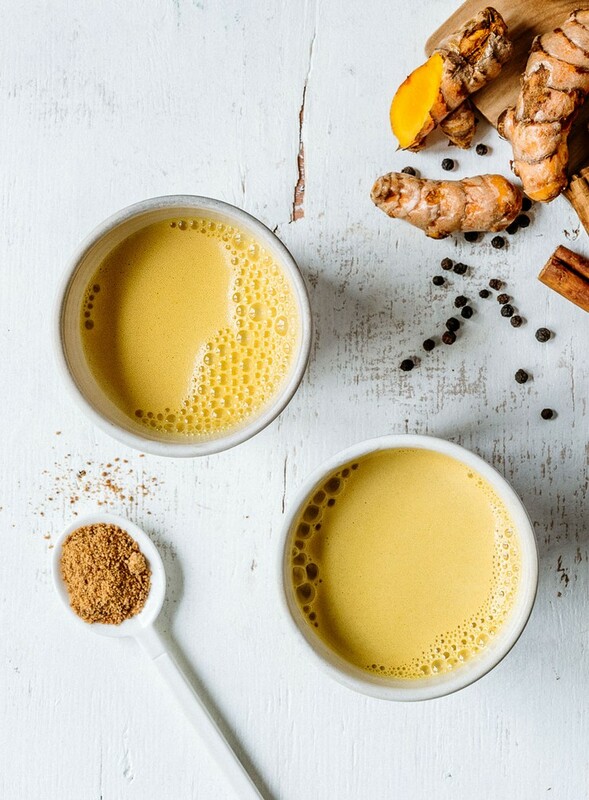 This drink has so many benefits and is incredibly warming on these cool winter days! Not only is it jam packed with all of the below benefits, IT TASTES FREAKING AMAZING! So if i can give you any suggestions this winter is it to go and whip up this delish warming cup of AMAZINGNESS. Receive updates, special offers, freebies, nourishing recipes and tips to live a wholesome fulfilling life!